Business Graphic Design and Creative Print Marketing Should Grab Attention and Motivate Action! The purpose of your promotional and marketing materials is to stop your potential customers in their tracks. You want them to take notice of you and what you offer above the mess and clutter of marketing messages they are bombarded with all day long, with the ultimate goal of getting them to take the desired action. So how do you do that? The CreativeMade design team can offer you way more than an intriguing design. 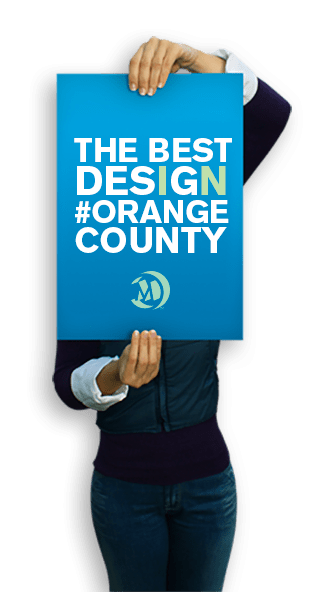 We are a full-service integrated marketing firm that understands all the components that go into contemporary graphic design and creative print marketing, including compelling marketing copy, visual syntax and social influence. The next step is to find out what your goals are and who you are trying to reach. CreativeMade wants to know about your company values and what you have to offer. Once we can get a feel for who you are and what you provide, we can begin looking for ways to communicate that message visually. Remember, we are just as invested in the success of your graphic design and print marketing efforts as you are– that’s why all our graphic design and print marketing is done in-house and is 100% custom. 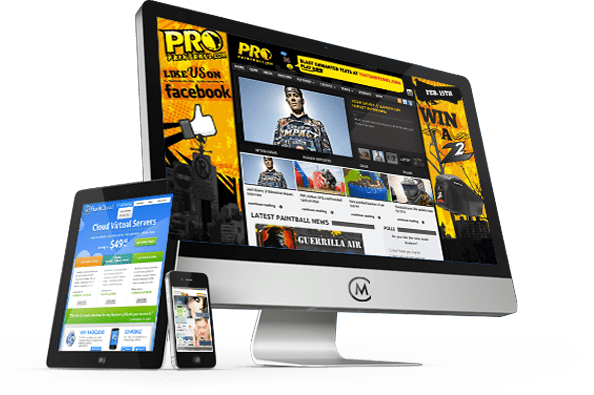 Optimize Your Graphic Design! Let Us Bid Your Next Project. Made in the U.S.A. with over 10 Years in Denver!